How can I or a loved one start the addiction rehab admission process? Taking the step to seek addiction treatment can be very difficult and painful, whether you are doing it for yourself or for someone else. 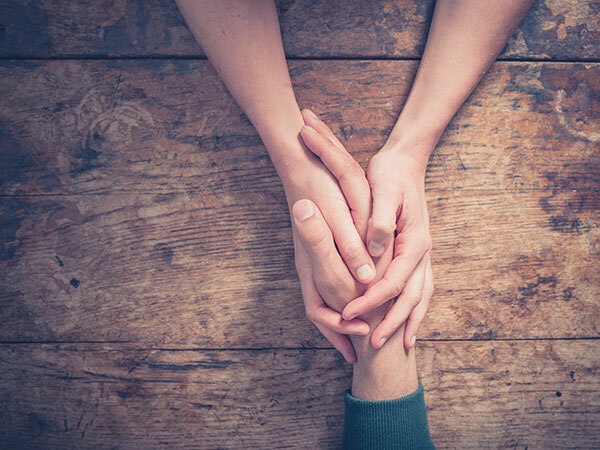 At Addiction Rehab Toronto, we strive to make potential clients and their families feel as comfortable as possible throughout the assessment and our rehab admission process. Our welcoming, relaxing environment sets people at ease and assures them that there is no judgment or criticism. To get started, give us a call at 1-855-787-2424, send an email to info@addictionrehabtoronto.ca or complete an online inquiry form. Our professional specialists are available around the clock to talk to you and answer all of your questions. In most cases, the rehab admission process can start within 24 hours. Addiction Rehab Toronto is a private facility, and not government funded (e.x. covered by OHIP). What this means is that you or your loved one will have to pay for our service. If the cost is of concern to you, please contact us to discuss potential financing or payment options. The rehab admission process starts with an in-depth assessment of the individual and his or her family. The potential client is interviewed separately from the family members: this process ensures that everyone is given the opportunity to talk openly in a confidential setting, and it enables our staff to learn about the new client from the perspectives of those who are closest to him or her. The assessment enables us to develop an addiction treatment plan that is customized to the person who needs it, with consideration for all physical, psychological, social, cultural and spiritual needs. The family’s needs are also incorporated in the plan: we ensure that the family members are given the support that they need while they are rebuilding their relationships with their loved one. We recognize that not all admissions are straightforward. Many times, it is not the person with the addiction who seeks help, it is concerned family members who call us on behalf of their loved one. Addiction Rehab Toronto has counsellors who can help families with interventions for people who are not able to seek addiction treatment on their own. If a new client is coming to us from a distance, or has no way of getting to us, we will help make travel reservations or assist with transportation to the facility. If this is needed, please be sure to let your admitting counsellor know. Addiction Rehab Toronto is also available for interventions if required. If you are acting on behalf of a loved one and need this service, please call us at 1-855-787-2424. We can also help you coordinate and book travel arrangements, or assist in transporting clients to the centre. Please contact us for more information.